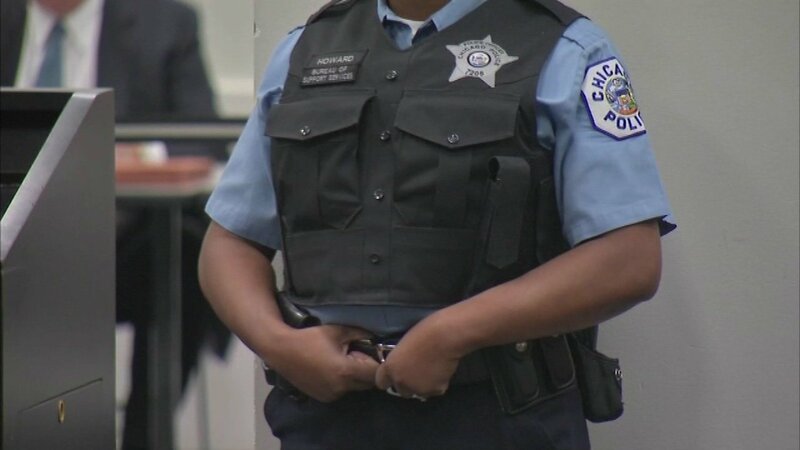 CHICAGO (WLS) -- Chicago's homicide toll topped 600 Tuesday, putting the grim reality of the city's violence problem into stark numbers. The information comes from documents obtained from the Cook County Medical Examiner's Office. The number is about 24 percent more homicides than in all of 2015, when 486 were reported citywide. City leaders who met Tuesday night to address the problem called it a "modern genocide," one that cannot be stopped by simply putting more police on the streets.